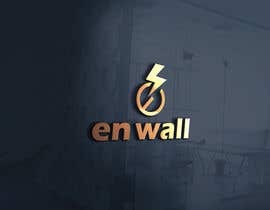 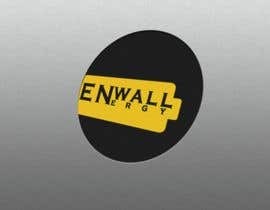 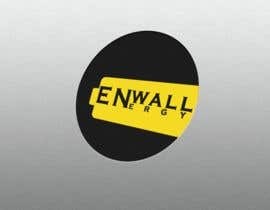 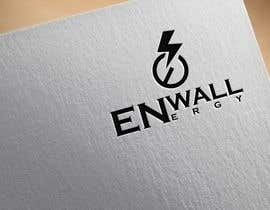 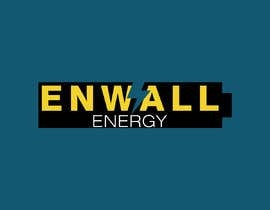 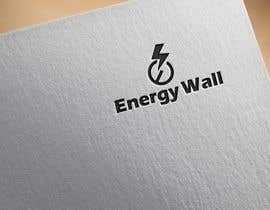 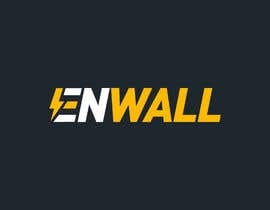 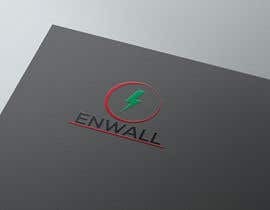 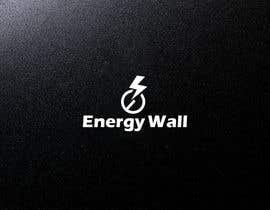 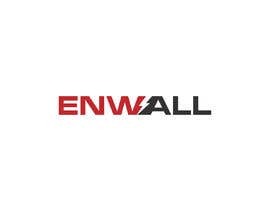 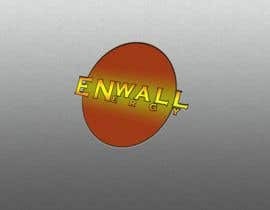 I'm searching for an logo for an new website about an powerwall. 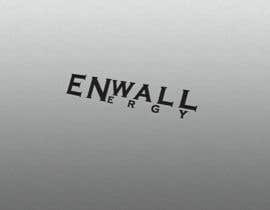 And I'm not sure, but I think that's nice to write ergy lower from the EN so that wall is aboven it. 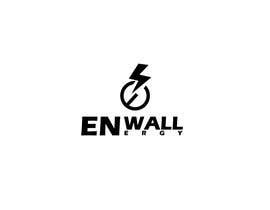 hi sir,please check my entry #37 ,thank you.. 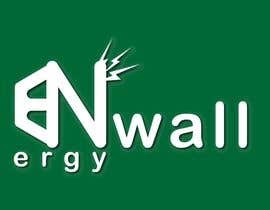 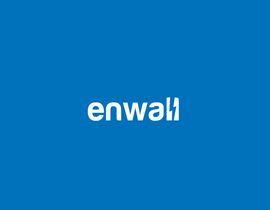 Note: the name powerwall can not be used in the name. 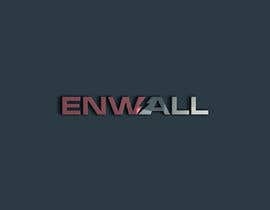 And it must be one color.